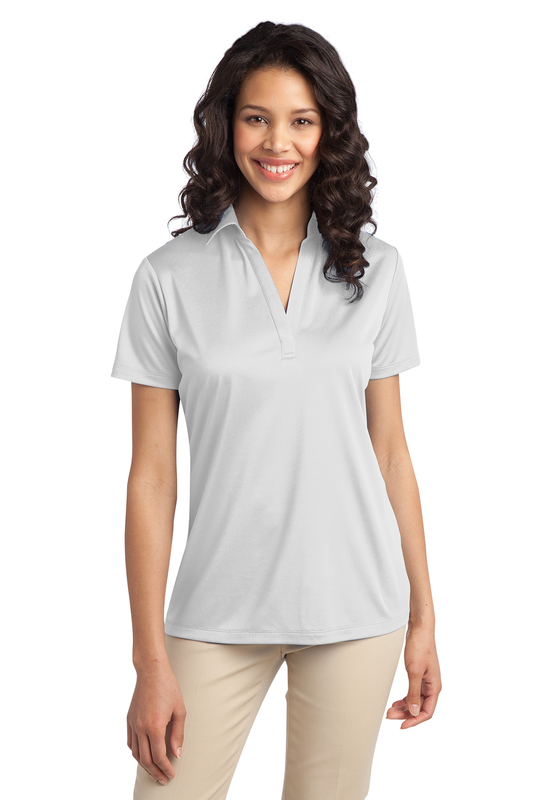 We took our legendary Silk Touch Polo and made it work even harder. 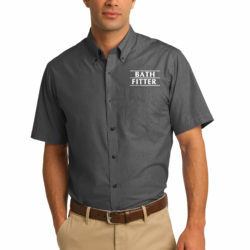 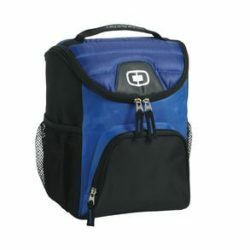 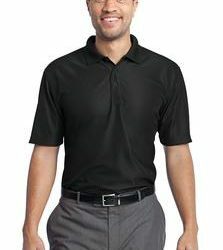 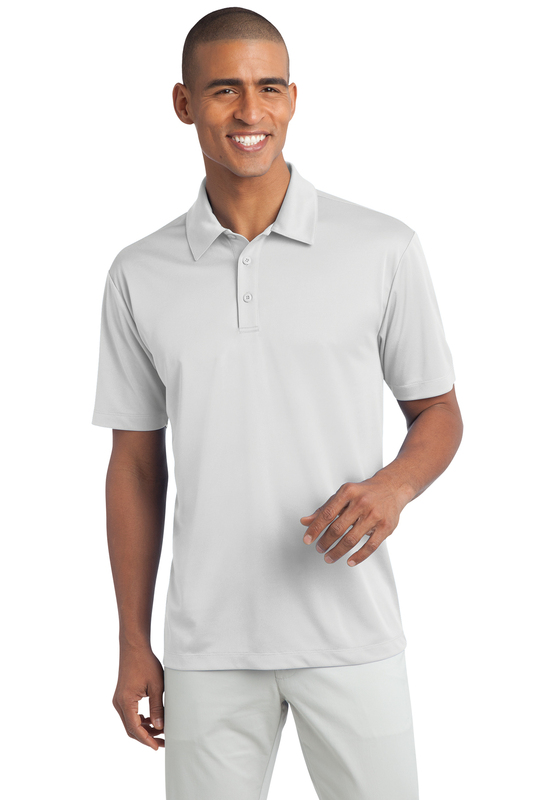 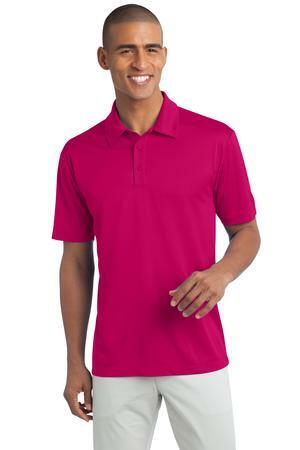 The durable Silk Touch Performance Polo wicks moisture, resists snags and thanks to PosiCharge technology, holds onto its color for a professional look that lasts. 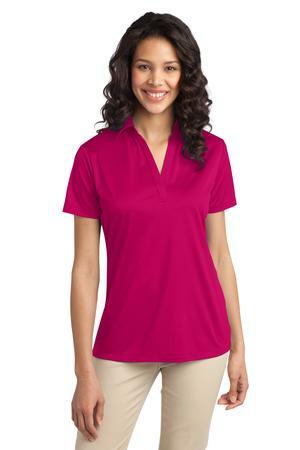 There’s just no higher performing polo at this price.